Stat/Transfer has provided fast, reliable, and convenient data transfer between popular software packages for thousands of users, worldwide. 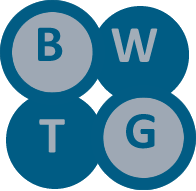 Stat/Transfer knows about statistical data –it handles missing data, value and variable labels and all of the other details that are necessary to move as much information as is possible from one file format to another. 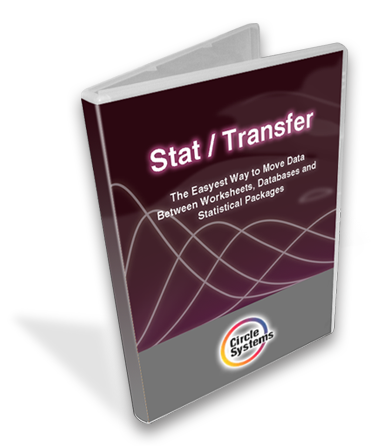 Stat/Transfer provides both an easy-to-use menu interface and a powerful batch facility. Whether you are moving a simple table from Excel to SAS or moving megabytes of survey data between statistical packages, Stat/Transfer will save you time and money.